Most people associate hair loss with genetics or old age. Some people feel that is inevitable and that there isn’t anything they can do about it. Few people take the time to explore what may be behind their hair loss. It’s important to see what you can do to prevent or change the hair loss before turning to a hair transplant. These shocking factors may actually be the cause of your hair loss. Physical and emotional stress exact a heavy price from the human body. Physical stress includes things like surgery, auto accidents, and even physical illnesses. This type of hair loss is often self-correcting though it can take up to six months. Emotional stress has an infinite amount of potential triggers. Like physical stress, this type of hair loss subsides over time. Hormonal changes also occur when menopause begins. Pregnancy hormones generally subside once the baby is born. Consider changing birth control medications that throw your system out of balance. Doctors may prescribe hormone replacement therapies to aid in menopausal symptoms including hair loss. 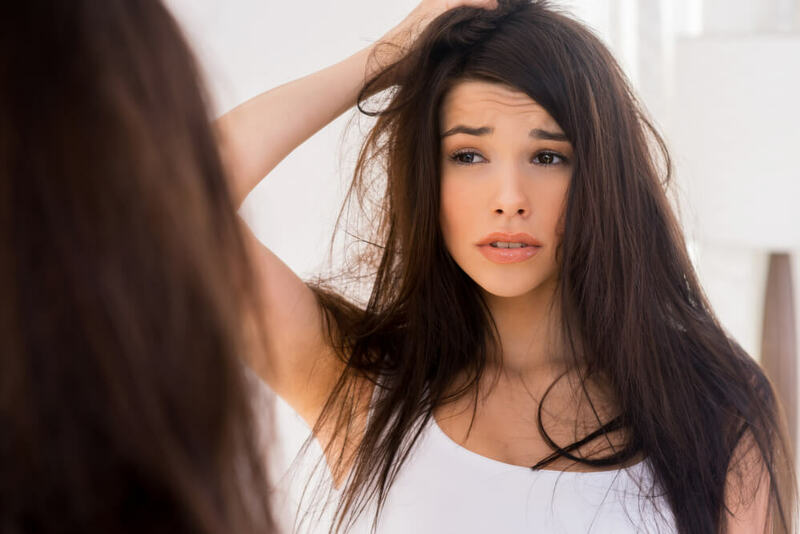 PCOS causes a hormonal imbalance, so treating the imbalance often corrects the hair loss. Hypothyroidism is usually treated with medications. Your hair will return to its normal state as your thyroid health improves. Unfortunately, hair loss from lupus does not recover over time or with medication. In this case, and many others, a hair transplant may be the right choice for you. If you’re concerned about hair loss, a hair transplant is a viable solution to consider. Contact Metropolitan Vein and Aesthetic Center at 914-295-2202, we will help you find real treatment options to combat your hair loss.